Our philosophy is fairly simple: if you have good food, good friends, and good wine, then life is good. 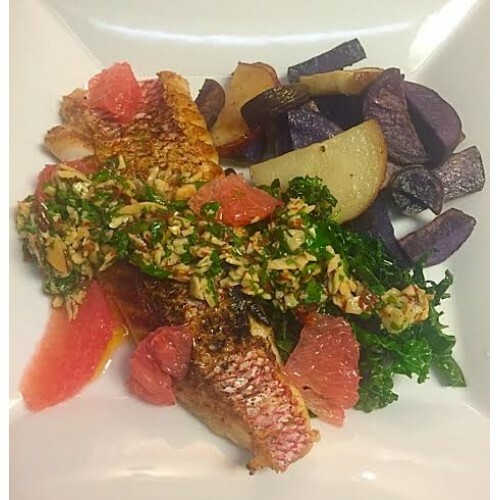 We source local products that are fresh, regardfully raised, and in season. When we do have to go further afield, it is only in our continual pursuit of quality and flavor. 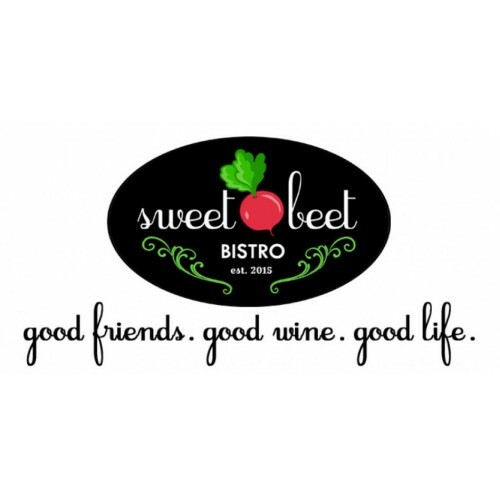 Sweet Beet Bistro is a happy little spot for dinner, situated in a classic historical building in the charming village of Greenwich, New York. 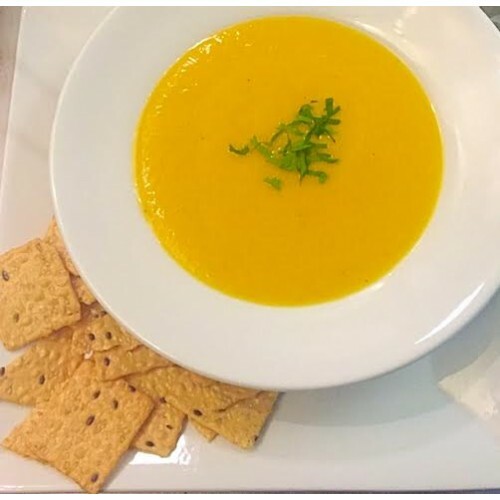 We also provide a beautiful venue for special occasions with warm personalized service and delicious and healthy menu options catered to your specifics. Everything we serve, is lovingly hand-crafted and created by our Seattle trained but local Executive Chef, Helen McIntosh. 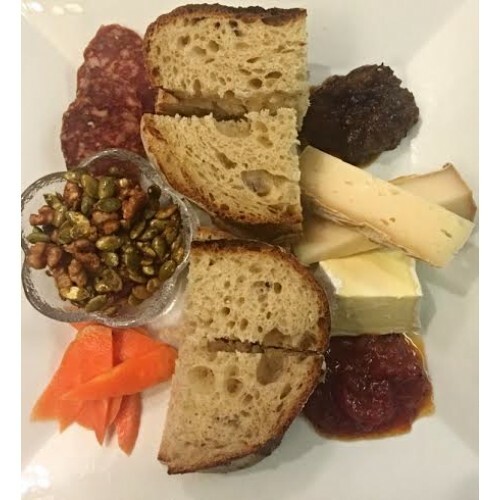 Located along the Battenkill River, amongst rolling hills, artisans and farms, in beautiful Washington County, our bistro is less than 30 minutes from Saratoga Springs, Cambridge, and Southern Vermont. You can keep up to date by liking our Facebook page and following it. Hope to see you soon! 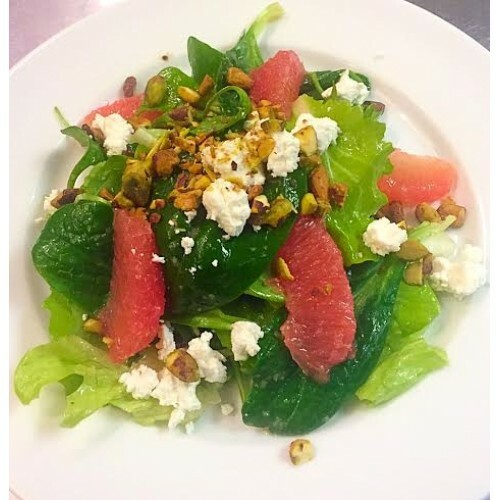 Cuisine: We work with 30 or so local farms and businesses offering locally sourced healthy options for wining and dining! 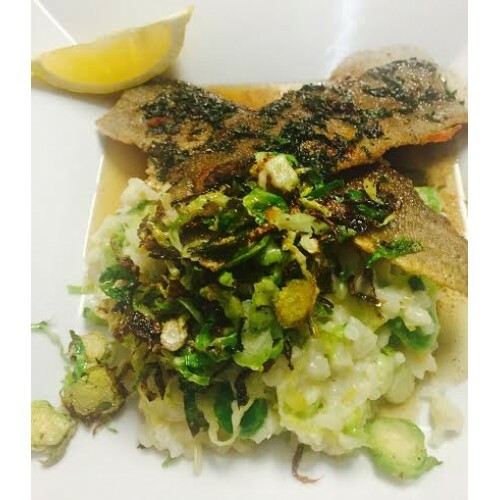 Conscientious of dietary needs, we have many savory gluten-free and vegetarian menu items. We take pride in offering high quality meats, poultry and seafood. We have a unique wine selection and local Argyle Brewery beer. Sweet Beet Bistro also serves homemade desserts!